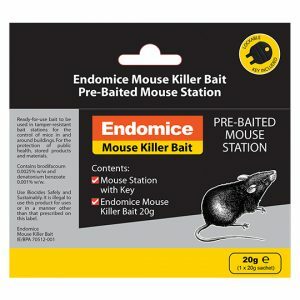 Ready-for-use bait to be used in tamper-resistant bait stations for the control of mice and rats in and around buildings. For the protection of public health, stored products and materials. 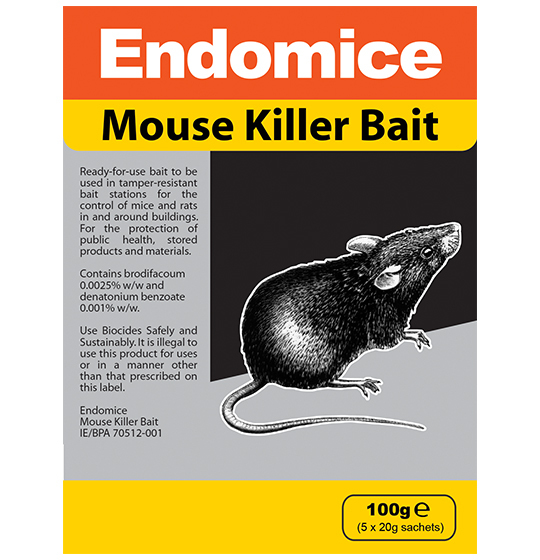 Product Code: EM24 EAN: 5099321170242 Case Qty: 12 IE/BPA 70502-001 Use biocides safely. Always read the label and product information before use.